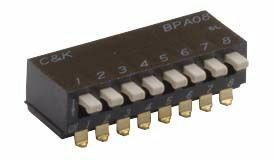 What is a DIP Switch? 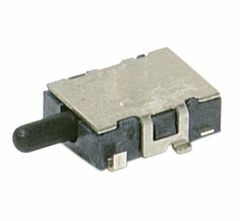 A DIP Switch or dual in-line package switch, is a manual electrical switch that is packaged with other circuits to control the flow of electricity. 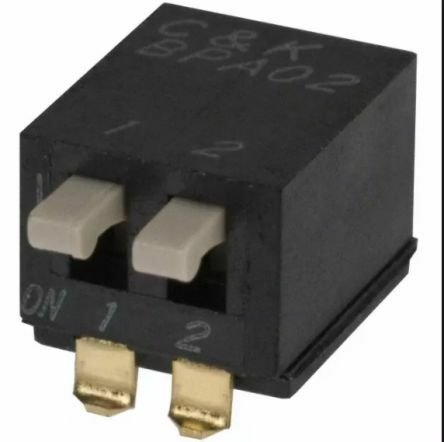 They work simply with on or off switches on the DIP switch its self that tell electricity to flow through the switch once on has been achieved.  Units vary with 1 through to 32 poles.  Longer poles in some models save loading time in production. Where might I use one? 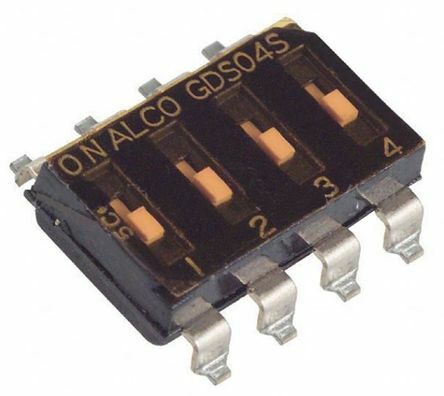 The GDS series DIP switches are ideal for use with printed circuit boards.  Low profile Auto insertable End stackable Gold Contacts.